This story should be familiar to anyone who’s read that compendium of old tales of Middle Earth, The Silmarillion. The narrative presented here, though, is an expanded version drawn from various manuscripts written by Tolkien at different times and seemingly never finished. 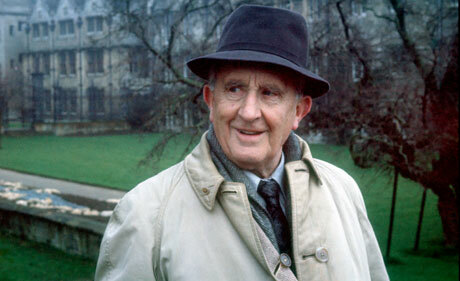 Tolkien’s son, Christopher Toilkien, in a pair of appendices, describes how the tale of Húrin’s children evolved through different versions, including a couple of attempts to write it as a poem. 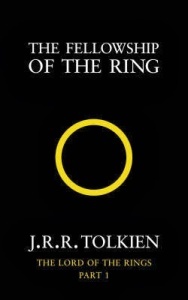 Although published before in The Silmarillion and Unfinished Tales (both books put together by Christopher Tolkien), this version includes more detail about Túrin’s wanderings and adventures. 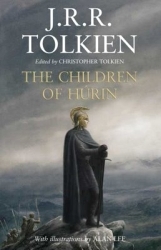 And really, despite the volume’s title, this is Túrin son of Húrin’s tale – his older sister dies at a young age, and his younger sister only comes into the story as a protagonist towards the end. The story is a tragic one. Túrin is a doom-cloaked character who struggles throughout to escape from the machinations of Morgoth and of fate. While he is a brave and skilled warrior, he is also stubborn and constantly ignores the good advice given him – and in doing so he dooms others. For the tale is set against the backdrop of one of the darkest periods of Middle Earth history: Morgoth – the spiteful Vala – reigns in the north and sends down hordes of Orcs whose ferocity, trickery and sheer numbers best the armies of Man and Elf alike. Túrin’s father, Húrin is a captive in Angband and has to watch while his son commits mistake after mistake. 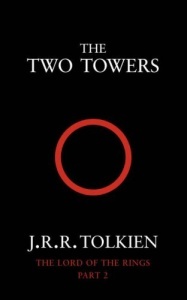 The writing style is very similar to that of The Silmarillion, but with much more detail and dialogue, and strives for an archaic, almost bardic tone – one that is done with skill and authority, but that also rings faintly ridiculous to a 21st century ear. The story has plenty of twists and turns and is quite moving in places, and is quite a short read. 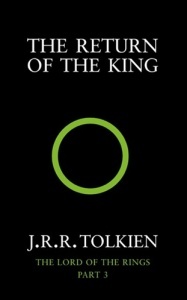 And, like, The Lord of the Rings, it’s a very dark tale and its conclusion even darker. One has to wonder how necessary this book was. The story already exists in The Silmarillion and the Unfinished Tales, and the former, at least, of these provides much needed context to this episode of Middle Earth history – context that isn’t provided here. Still, I enjoyed reading it. 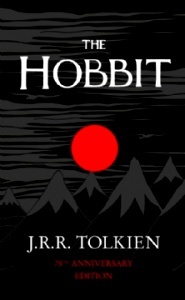 It’s nice to read some good old-fashioned fantasy that isn’t full of Americanisms and hundreds of pages of padding, although it’s not nearly as good as Tolkien’s more famous works.